The keynote is right around the corner. It appears we know just about for sure the date of Apple’s upcoming press event, and it’s probably not what you expected. 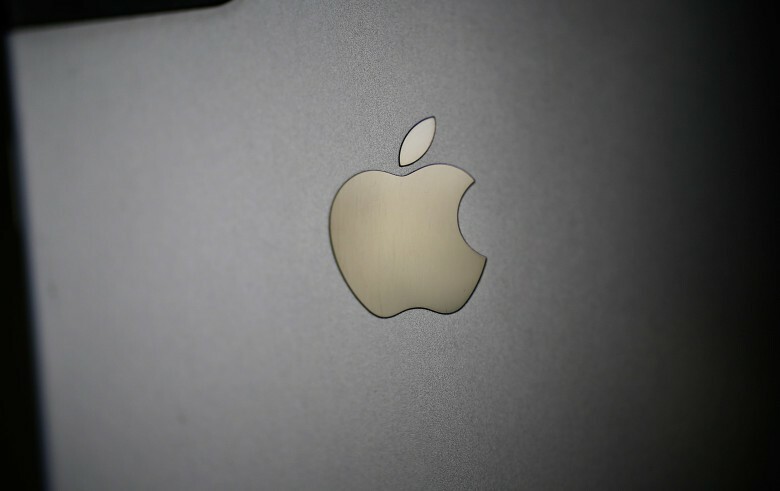 Apparently, the Apple event to unveil the 4-inch iPhone SE and new iPad will happen on Monday, March 21. The rumor floated around a bit Friday morning, but now we have a much more confident report coming from BuzzFeed. 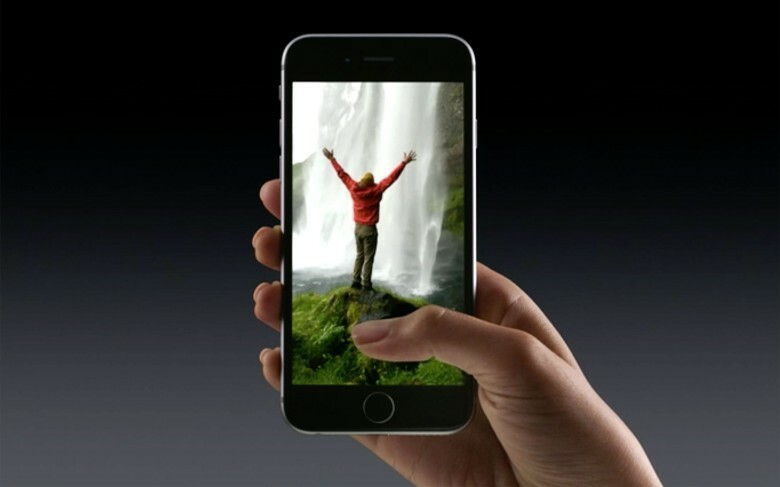 The new iPhone 6s in the hands of journalist during Apple's September event Wednesday. After a little playtime with Apple’s new products Wednesday, the bloggers and tech reporters who cover Cupertino wrote positive reviews, but nothing seemed to make anyone pause and say wow. The hands-on reviews and observations of the new Apple TV, the iPad Pro and iPhone 6s were measured praises of what may come later, the story appears to be more about evolution than revelation. 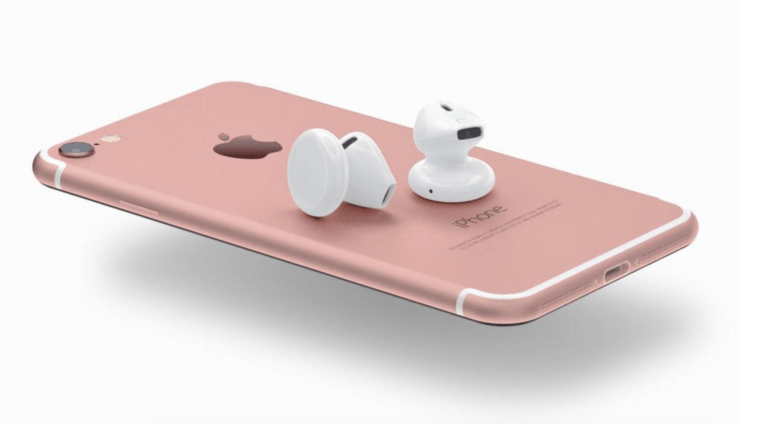 Haters gonna hate, but we’re giving Apple’s latest product revelations a big thumbs up. Wow. That was a big deal. 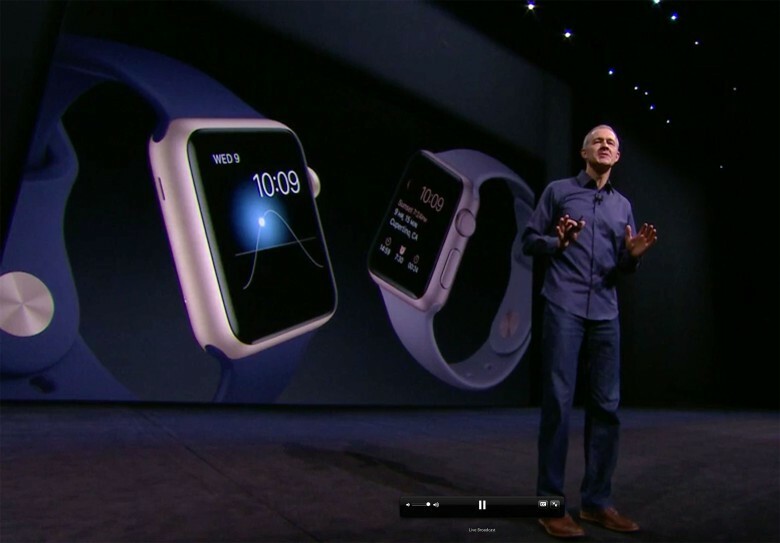 For a mere “s” upgrade, Apple went way above and beyond with today’s big product showcase. Three major product lines have been not just upgraded, but reinvented, and finally there’s a reason to buy the one that has been languishing — the Apple TV, which is now a gaming console as well as an entertainment center. Maybe I’ve drunk too much Kool-Aid, but I thought this morning’s presentation was one for the history books. 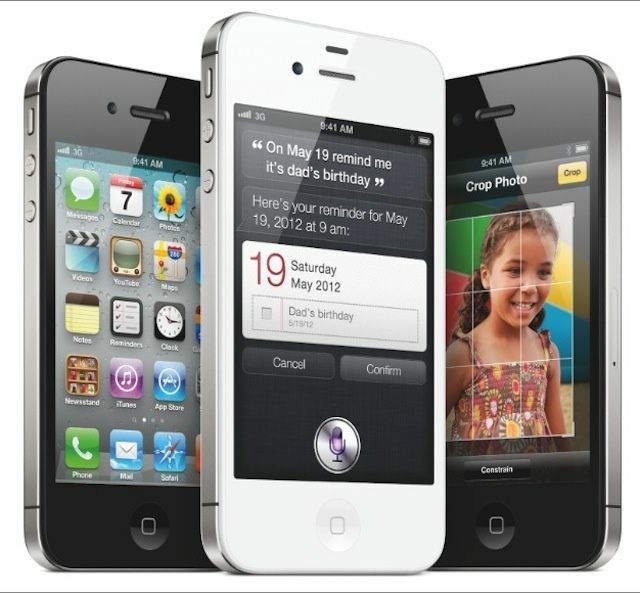 Apple and Tim Cook have plenty to cheer about. iPhone 6s has Live Photos. 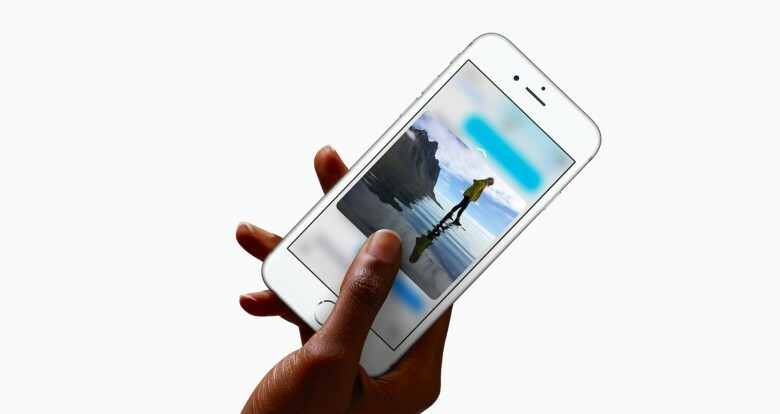 Apple is packing the new iPhone 6s and 6s Plus with more features than ever — and introducing a new input method called 3D Touch that uses pressure sensitivity to unlock an entirely new paradigm of touch controls. 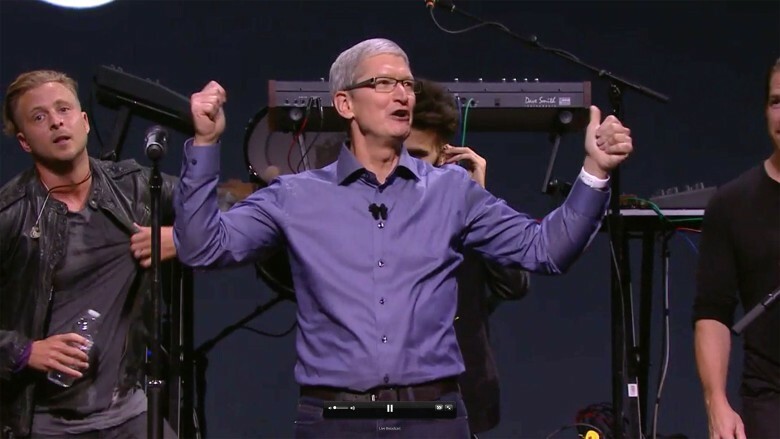 A bunch of incredible new features, including a new display with a Taptic Engine, led Tim Cook to call the new devices the best smartphones ever made as he showed them off to the world. Apple just announced a pair of gold finishes for the Apple Watch; new wristbands in a line of fall colors; new bands from the fashion house Hermes; and that watchOS 2 will ship Sept. 16. 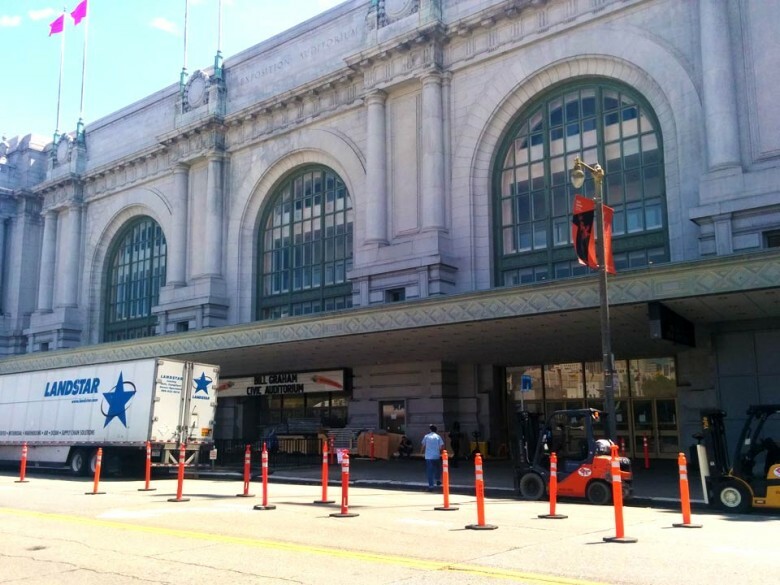 Apple confirmed to host event at Bill Graham Civic Auditorium? 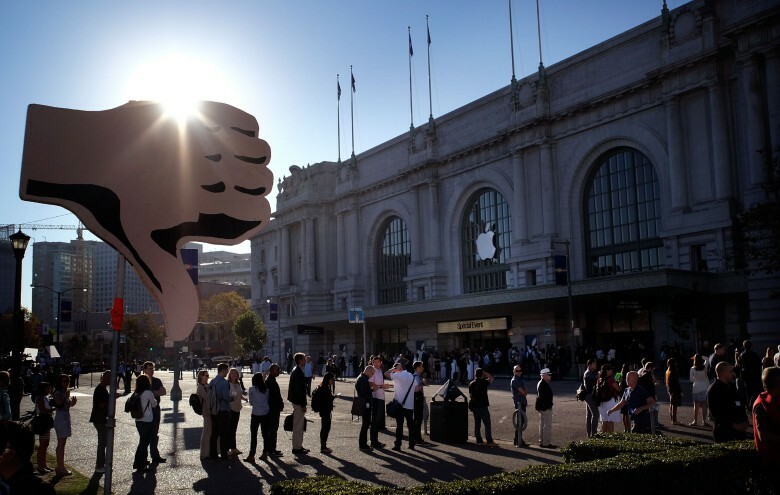 No other companies have scheduled trade shows here, reports say. According to a San Francisco website, Apple is confirmed as the reason behind all the mysterious logistics happening at the city’s Bill Graham Civic Auditorium, the same venue at which Steves Jobs and Wozniak introduced the world to the Apple II.